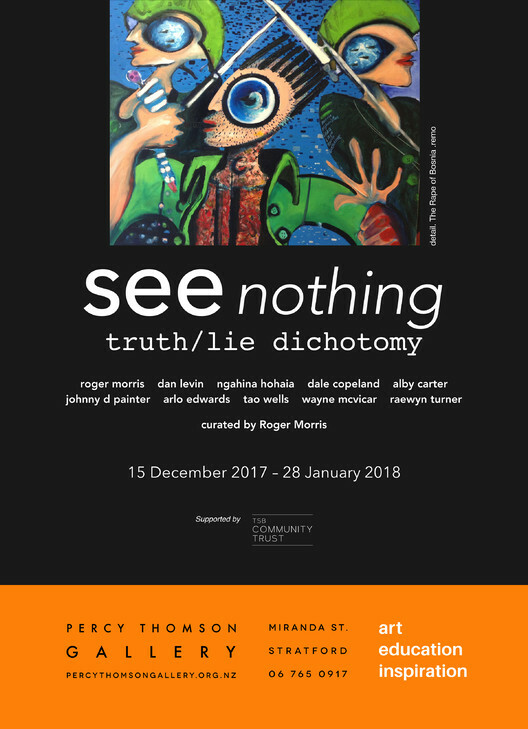 Curated by Roger Morris, the central theme of the exhibition is political in nature, begging the question ‘What is truth and what is lies?’ How is our reality shaped and how do we make sense or find truth behind local, national and global events that shape—or have been manipulated to shape—our thinking and view of the world? David Ray Griffin, the well-known critic of the official 9/11 story and prolific author, has written a new book that discusses the anomalies around the 9/11 attacks, called Bush and Cheney: How They Ruined America and the World. It has already been praised by some big names, including Mark Crispin Miller, James Douglass, and Cynthia McKinney. Was Americas response to the 9/11 attacks at the root of todays instability and terror? Because of various factors, including climate change, ISIS, the war in Syria, the growing numbers of immigrants, and the growing strength of fascist parties in Europe, commentators have increasingly been pointing out that the chaos in the world today was sparked by the post-9/11 attacks on Afghanistan and Iraq. At the same time, there has also been much discussion of ways in which the Bush-Cheney administrations response to 9/11 has damaged America itself by stimulating Islamophobia and fascist sentiments, undermining key elements in its Constitution, moving towards a police state, and in general weakening its democracy. 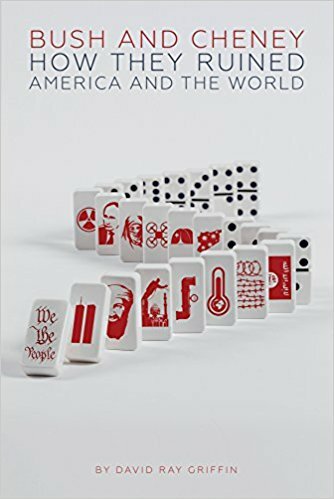 While the first two parts of this book discuss various ways in which 9/11 has ruined America and the world, the third part discusses a question that is generally avoided: Were the Bush-Cheney attacks on Afghanistan and Iraq really at the root of the ruination of America and the world in general, or did the original sin lie in 9/11 itself? Truth Walk: Part 1 is complete and you can view it NOW at www.qmamedia.com ! Please support the making of Part 2: Truth Walk – Higher Ground at the above link. We walked some 440 miles, encompassing the sites of the crimes of 9/11, for the cause of truth – and this film has been over a year in the making. Will you help us complete Part 2 by the 16th Anniversary for 9/11? If you appreciate this film please consider making a one time or monthly donation toward this effort, at the above link! 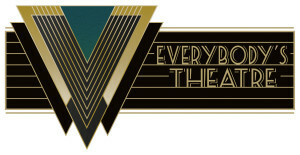 A big thanks to Roger Morris who has organised a free screening of Tony Rooke’s compelling documentary Incontrovertible at Everybody’s Theatre in Opunake, Taranaki to be screened on Sunday 11 September 2016 at 12.00 noon. I am sure this will attract a good audience, and hopefully a few of our police and fire officers! If you haven’t seen the film yet you can watch it online – here In my opinion it is one of the best 9/11 films made. A mainstream news outlet in the UK has given unprecedented coverage to the 9/11 truth issue. The Sunday Express interviewed Matt Campbell – who is seeking a new investigation into the death of his brother in the 9/11 attacks – under the headline Brother of Briton murdered during 9/11 attacks calls for inquest to be re-opened. The report in the Express emphasised the lack of hard evidence produced to support the official account of how suicide hijackers took America by surprise and flew two planes into the World Trade Center and a third into Pentagon. Some experts argue that the symmetrical collapse at freefall speed of a third building, WTC 7, not hit by a plane, indicates the likelihood of a pre-planned controlled demolition. Others point to government reports indicating the alleged 9/11 hijackers were given cover by Saudi Arabian diplomats in the US and were actively protected from arrest by key officials in the CIA’s top secret Osama Bin Laden unit. Matt Campbell’s complaint is that the authorities refuse to offer hard evidence to support the official story. Ian Henshall, author of 911 The New Evidence, interviewed in the Independent two weeks ago on 9/11, said today: “this is the most informative article to appear on the 9/11 attacks in the mainstream media in the UK since my book serialisation in the Daily Mail some years ago. The Express also reports on the new play I.S.I.S running in Camden, London this week. The initials stand for Intelligence, Surveillance, Infiltration and Subversion. The play by Peter Neathey, said by one critic to be cleverly written and well acted, has attracted a positive feature in the respected local paper the Camden New Journal. It postulates a group of 9/11 sceptics who are infiltrated by MI5 as part of the Cameron government’s so-called Protect programme, which targets alleged conspiracy theorists as potential terrorists. The MI5 svengali is played by actor Michael Culver, widely known for his Star Wars role. It follows the release of the hard hitting film Incontrovertible by Tony Rooke which has become an online hit. It focuses on the collapse of World Trade Centre Building 7 and features Matt’s interviews with a range of experts sceptical of the official story. 100-page narrative w/fictional characters about the 9/11 cover-up. Positive ending. Intended to inform and inspire readers to take action and to share w/others. Appendix w/photos and quotes from www.patriotsquestion911.org. Try talking about 91l ‘inside job’ in polite company. NATO allies in Ukraine. Right now. 2015. 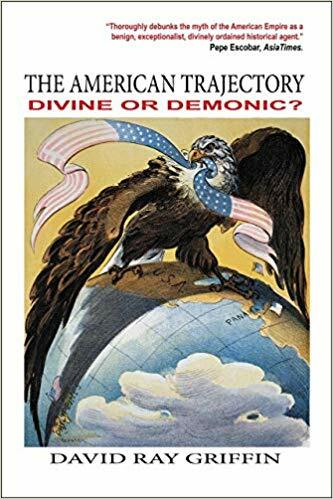 Project for the New American Century [NEOCON] on a now suspecting world. Thats what the show is about.